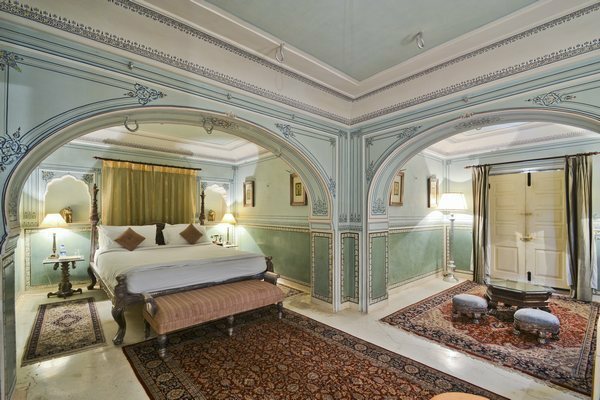 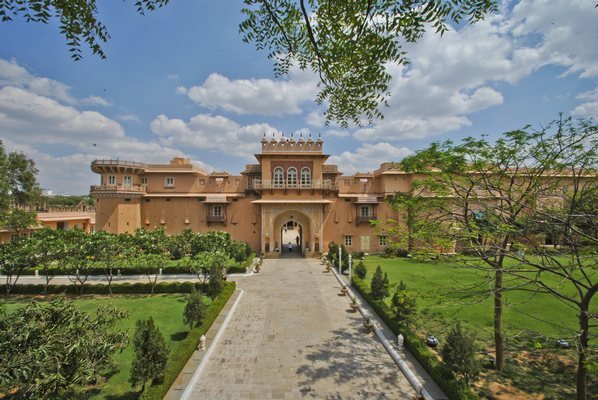 Chomu Palace Hotel, Jaipur is a historic monument designed according to the Indian Vastushastra philosophy. 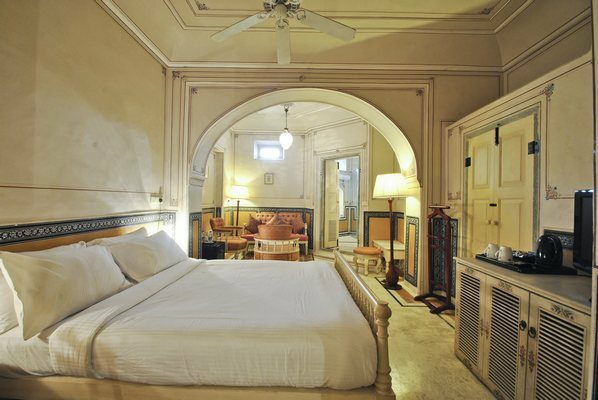 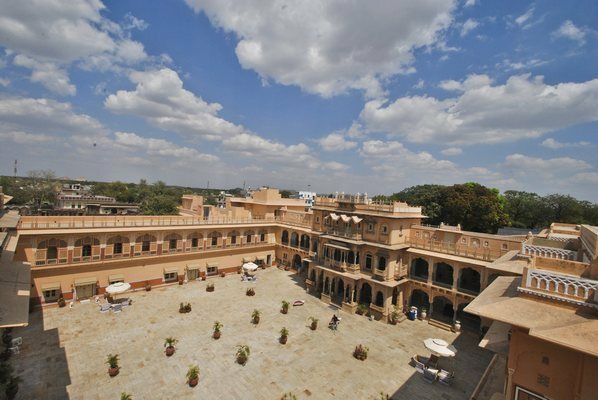 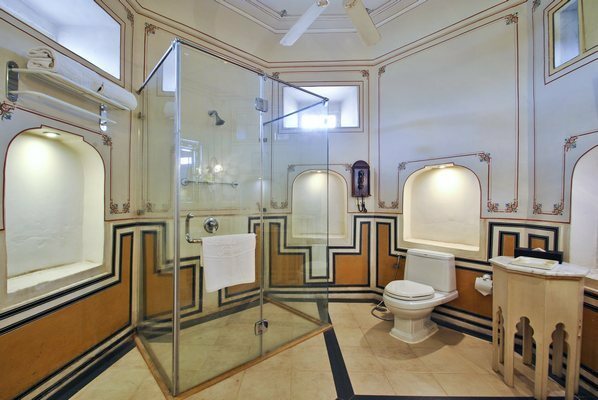 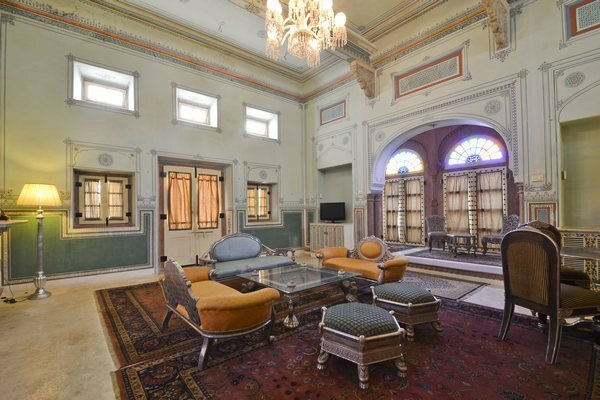 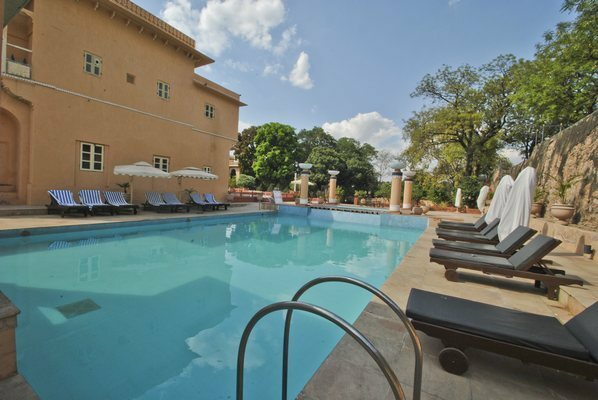 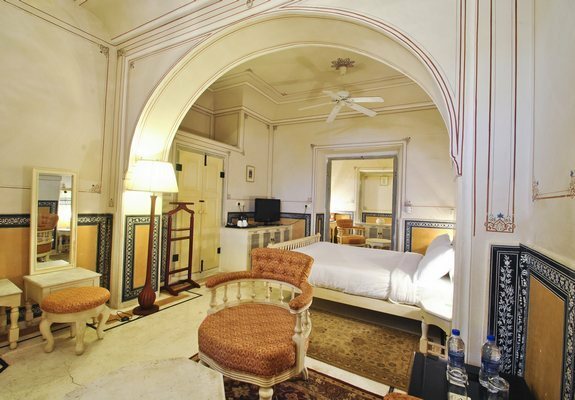 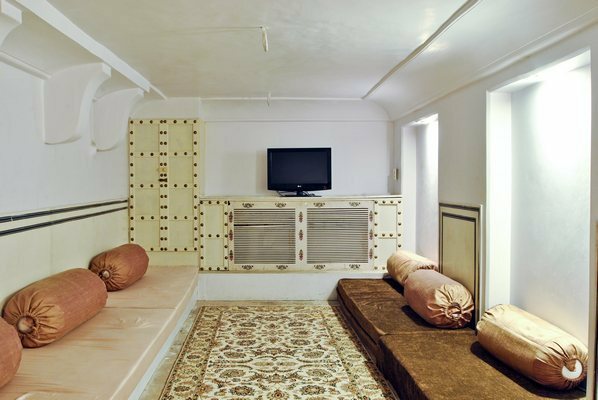 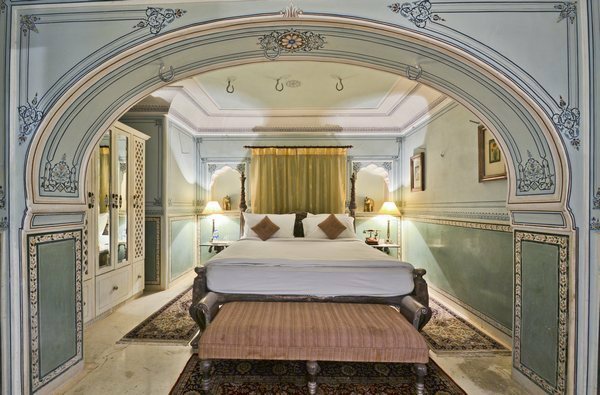 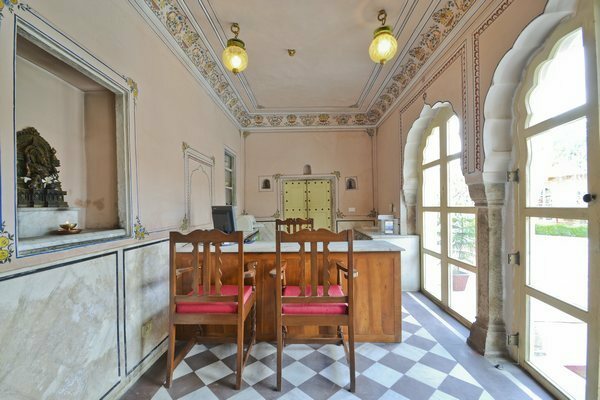 The hotel revives the memories with an old world charm, vintage essence and traditional Rajasthani decor. 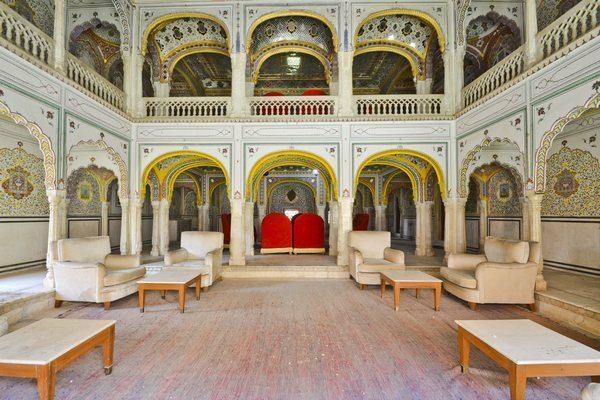 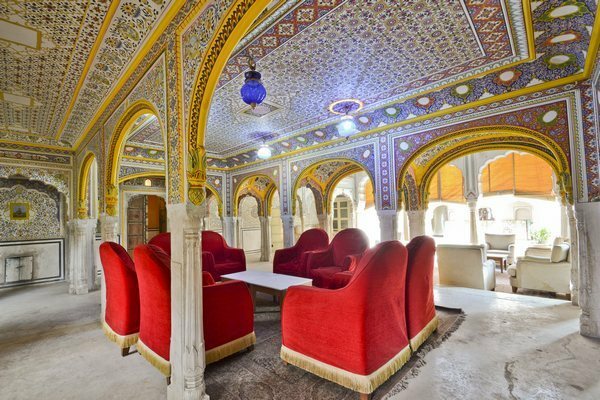 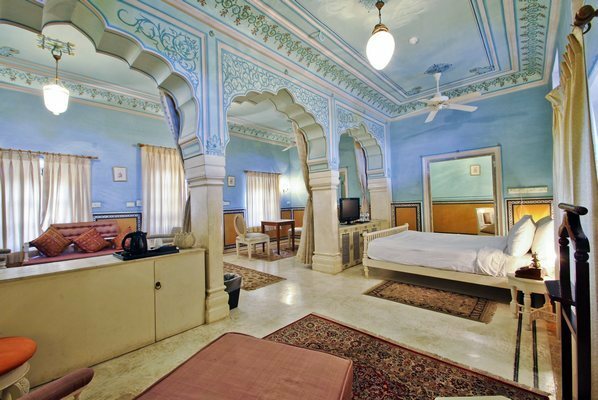 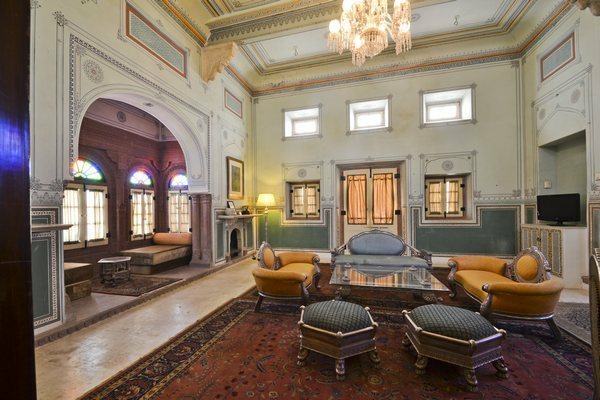 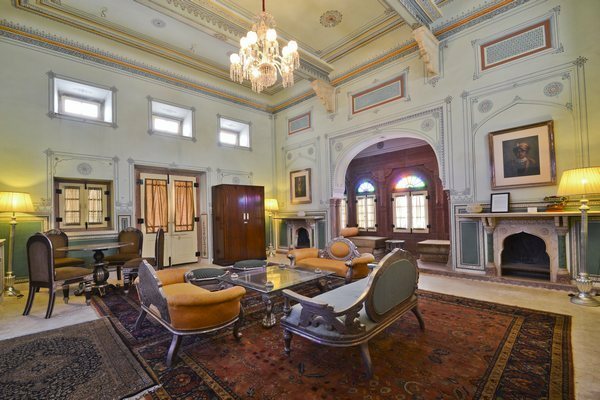 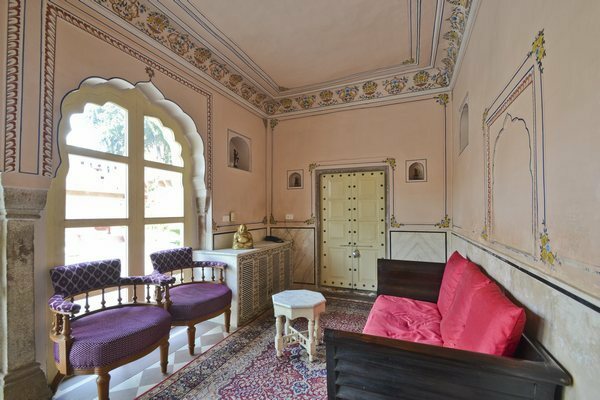 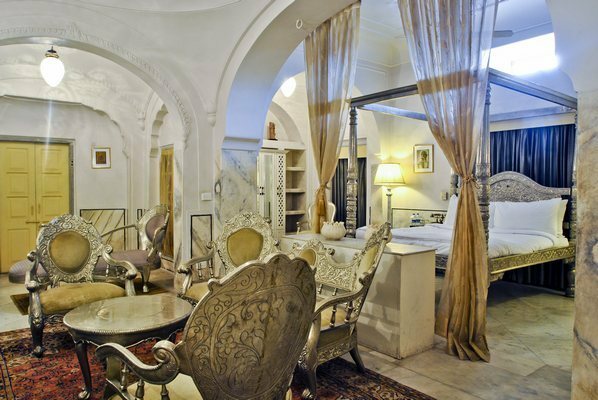 Its beautiful courtyards, gardens, carved arches and colourful ceilings are simply breathtaking. 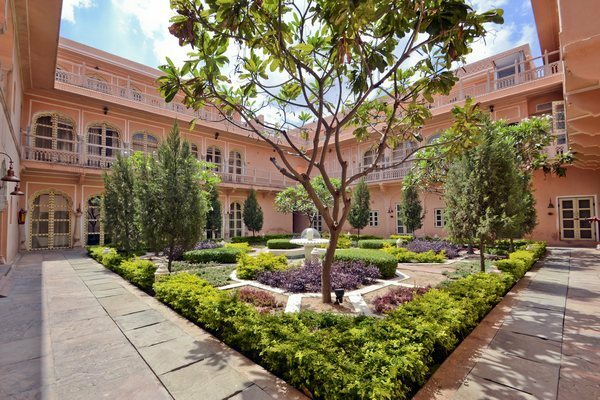 This place offers guests a memorable stay with a touch of royalty. 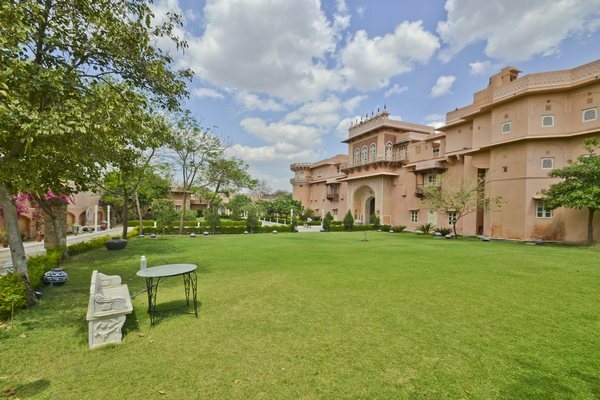 The hotel is located at Chomu District, Jaipur. 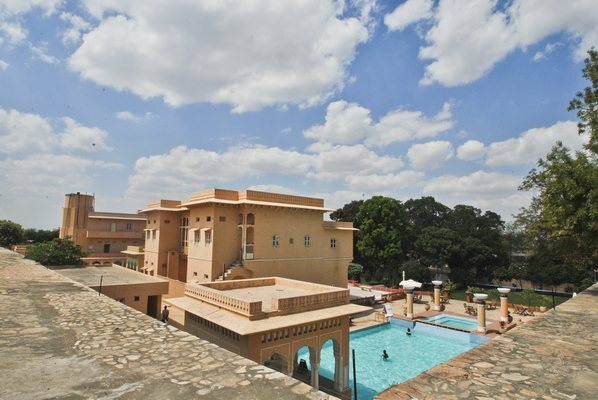 Guests can spend their leisure time exploring nearby places of interest including Lord Shyam Temple (Approx 2km) and Tejaji Ka Mandir (Approx 3km). 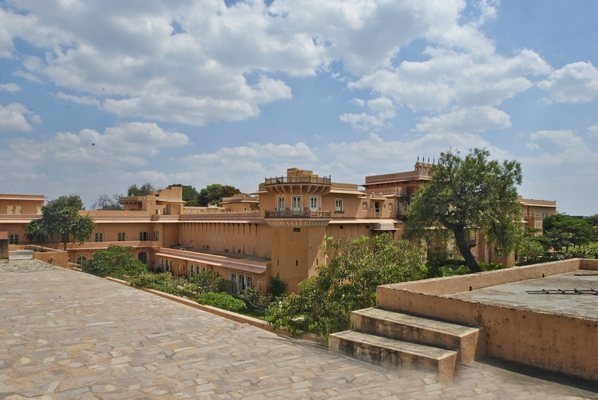 Some of the distant places that can also be explored are Jal Mahal, Hawa Mahal and Jantar Mantar. 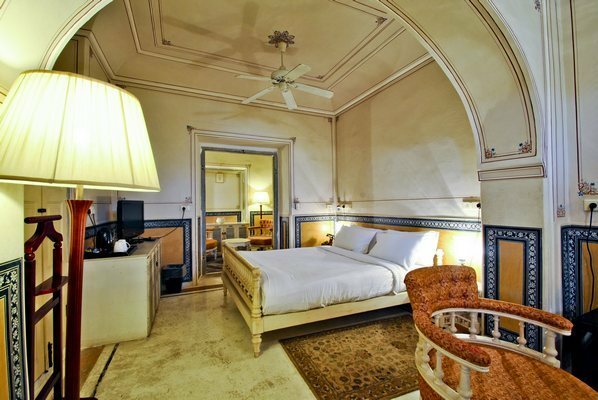 The hotel offers a blend of tradition of old-world hospitality and contemporary style. 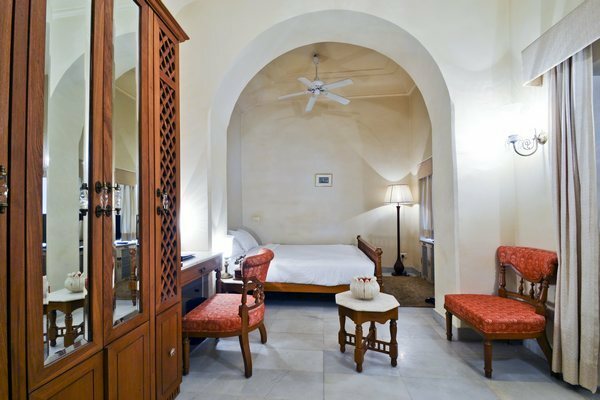 Guests can enjoy a range of facilities during their stay including room service, front desk, housekeeping, 24-hour security, banquet and conference facilities, dry cleaning and laundry, traditional handicrafts and gift bazaar and more. 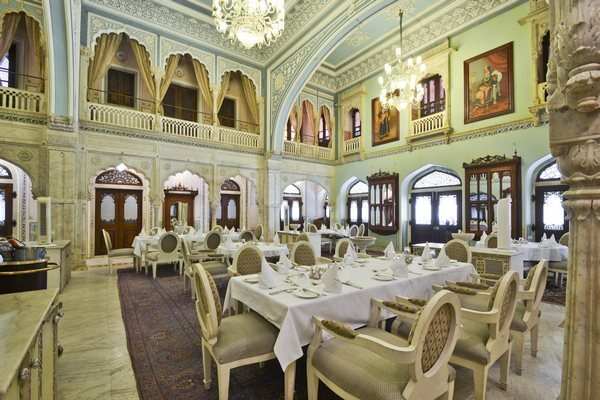 For delightful gastronomic experience, the fine dining restaurant named Darbar Hall has a lot to offer. 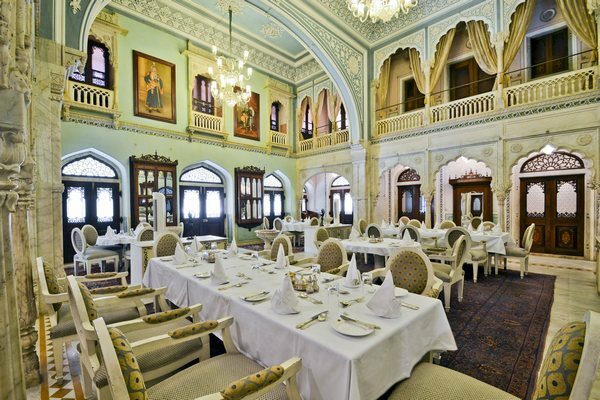 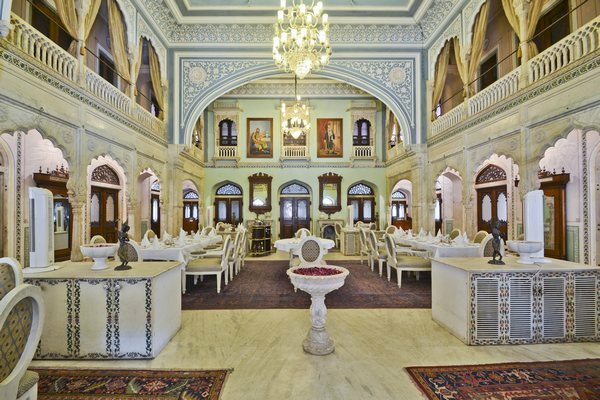 Serving a variety of wines is Sheesh Mahal that flaunts ornate glasswork, crystal lights and intricate fresco work. 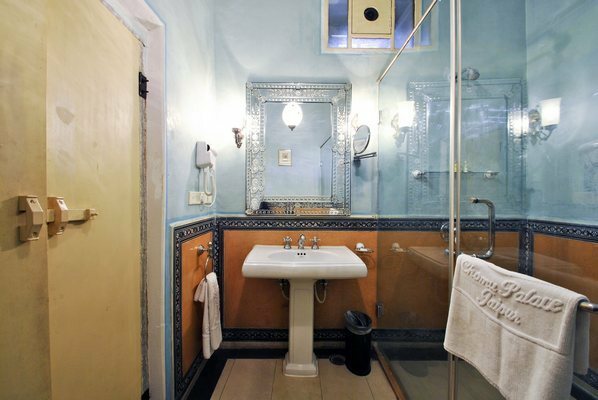 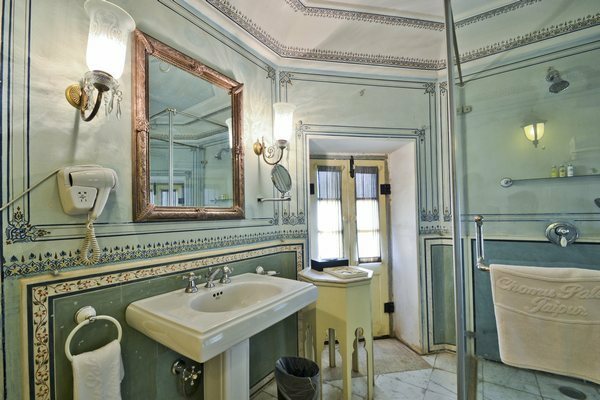 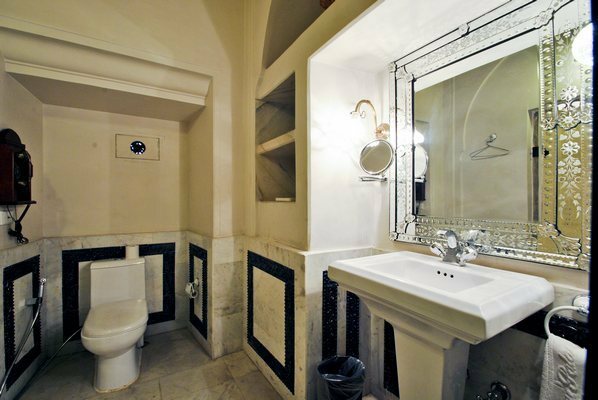 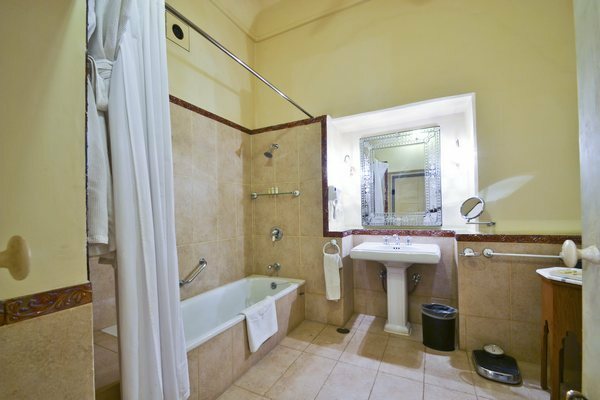 The hotel features a beautiful blend of traditionally decorated rooms and modern amenities. 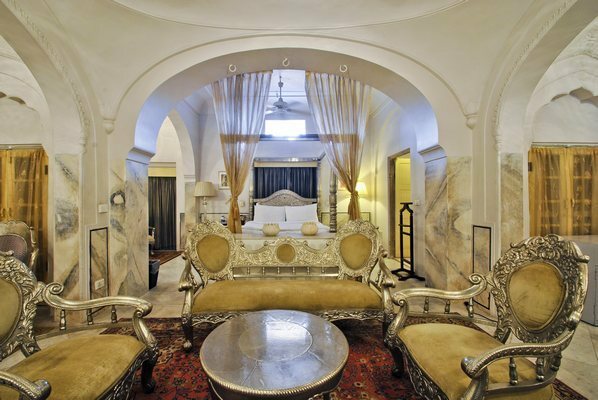 The well-designed, luxurious rooms are an epitome of class and opulent appeal. 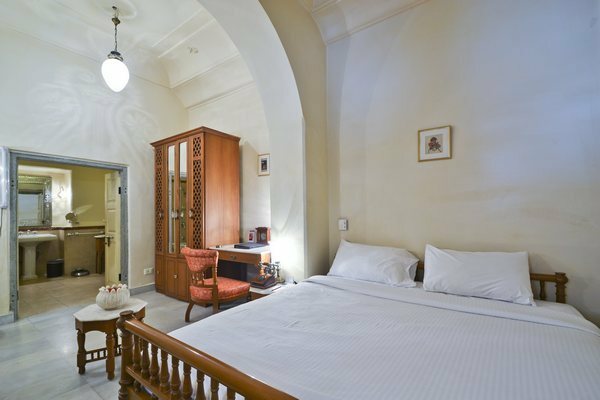 Amenities in each room include central air conditioning, tea/coffee making facility, individual temperature control, 26-inch LCD display television, direct dialling, electronic safe and mini-bar.